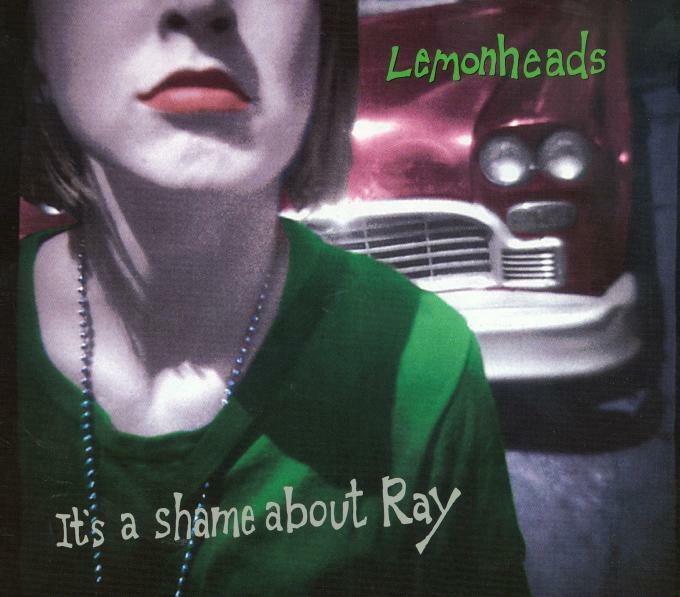 The Lemonheads treat The Academy to a start-to-finish run through of their 1998 classic It's A Shame About Ray. Evan Dando toured the album acoustically by himself not so long ago but the exquisite full surfer pop experience will be on show come Tuesday week. 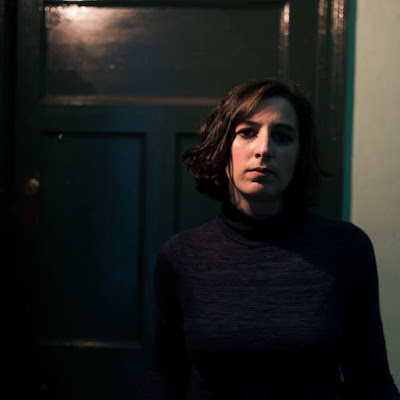 Later tonight, a terrific triple threat of Irish bands is on show with Windings, Hello Moon and Ginnels in Whelan's all taking to the stage in Whelan's with new English folkie Liz Lawrence playing upstairs for those who are looking for something a bit more chilled out. Everyone's favourite nomads Tinariwen visit the National Concert Hall on Thursday, strongly recommended for anyone who is yet to experience their brand of desert rock live. A late one may suit those who find it hard to drag themselves away from the couch early on Friday night with Not Squares and friends providing the entertainment in the Button Factory while there is quite a choice to make on Sunday with Sea Of Bees in The Academy, Autumn Owls & Bouts in Whelan's (Upstairs) and Out On A Limb records' Owensie & Hidden Highways in The Stag's Head. 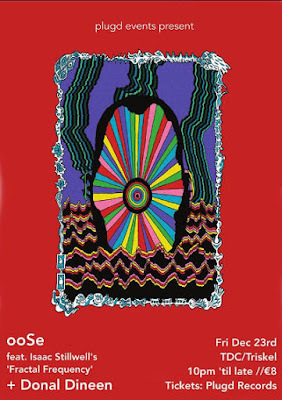 Out On A Limb records night planned featuring two of the Limerick labels quieter acts - Owensie & Hidden Highways - on show. Turns out the Indiependence launch gig is being put back two weeks. Hopefully the band announcement will still go ahead tomorrow though!